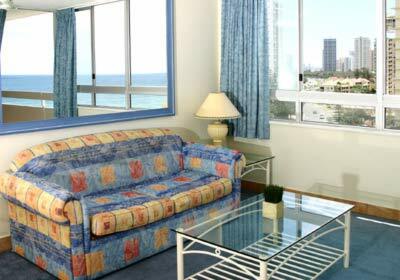 The Shore has an ideal location at Surfers Paradise, located on the famous Gold Coast Esplanade. That puts us just 3 blocks from the heart of Surfers Paradise, and right across the road from one of Queensland’s best beaches. The surrounding area of Surfers Paradise is packed with local shops & factory outlets, plenty of cafes, and fun stuff like Golf & Casino. 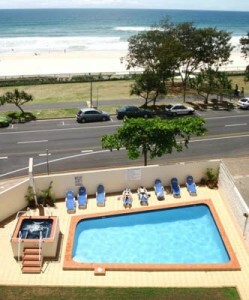 Add in the incredible value of our Surfers Paradise resort and you’ll have a relaxing holiday. Call us direct on 07 5539 0388 to book and save today!